Home Awards DStv Mzansi Viewers' Choice Awards Rant Zamani Mbatha What Qualifies Someone As A Rising Star? What Qualifies Someone As A Rising Star? As stated in my previous post about the launch of Dstv Mzansi Viewers' Choice Awards there is honestly very little to nothing I can criticise the awards for — for now! And especially given that this is their first time doing this. Without nitpicking, I have to be honest and say looking at the nomination list, something struck me as odd ... and to not address it I would be doing people who trust my opinion on this industry a disservice. For that, I would like us to have a little chat about the "Rising Star" category on the Dstv Mzansi Viewers' Choice Awards nominations list. Thinking of a category like this, one assumes it would be a platform to give young artists or sports people who have proven themselves to have the potential to make an impact in their respective industry. In my opinion, these would be people who have garnered some interest from the public and critics as newcomers who have 'made it' or are on the rise based on their talent. For this post I would like to concentrate on creatives being nominated in this category. Before I get into the details of my concern let me first state that I unequivocally believe everyone should be given a chance regardless of who they are affiliated with. If your talent is what gets you praise and recognition then I am all for it and will cheer you on. 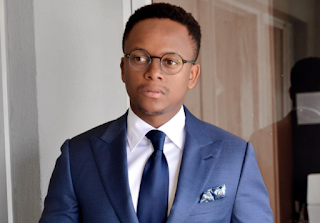 That said though, I was very surprised that Nomzamo Mbatha's brother, who stars in Mzansi Magic's Isithembiso, was nominated in the "Rising Star" category. I have to be very careful here because the one thing I do not want to do is give an impression that this young man does not deserve to be acknowledged for his work. He absolutely does. But, I have to keep it 100! What qualifies someone as a rising star? We always make the mistake in this country of elevating people before they have proven themselves to have the chops for this business. This often result in over inflated egos running people's careers and mediocrity being given reverence over artistic merit. 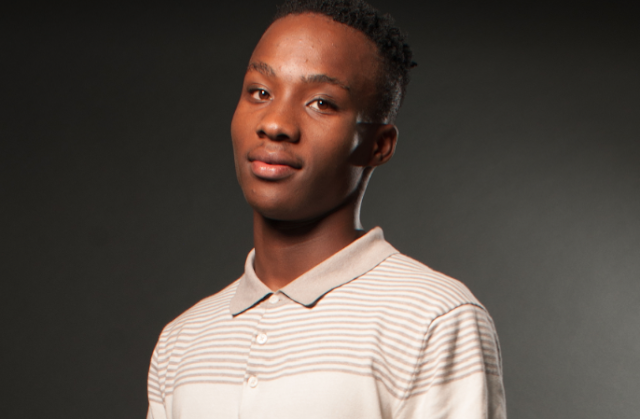 My understanding is that isiThembiso is Zamani Mbatha's debut show and his first acting gig. With that, I dare ask the question; what has this young man truly done to warrant the acknowledgement as a rising star above all the other hundreds of actors in this business. 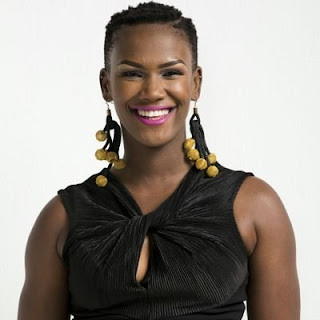 IsiThembiso attracts about 577k viewers per episode for Mzansi Magic. In May it was the 8th most watched show on Dstv. The show has not received raving reviews like iGazi, Hustle or Harvest. 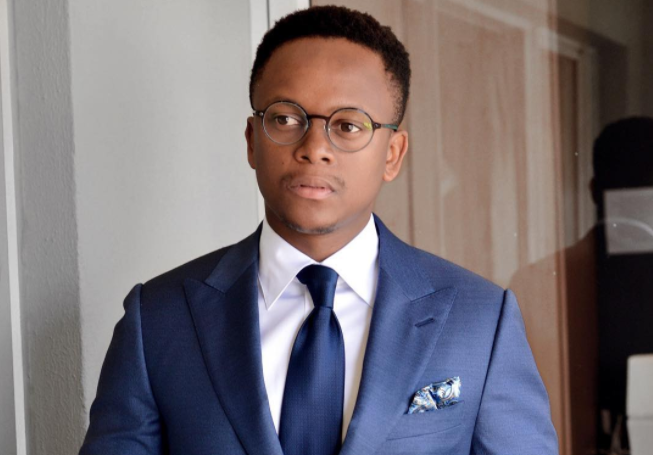 Zamani Mbatha in particular has not received any noticeable praise from fans or the industry for his acting. What exactly is it that makes him a rising star? Beside getting media attention for being Nomzamo Mbatha's brother. Let's be honest here. I can think of numerous actors and tv presenters who have made an impression on the industry in the last year and many of whom have toiled in this business for years to build their craft and resumè. People like Isidingo's Soso Rangqu (Morongwa), Ayanda Mkhayi (Igazi), Bontle Modiselle (TV presenter/dancer/choreographer), Makgotso M (actress on numerous shows), Lemogang Tsipa (TV/Film actor), the list is endless. Even outside of performers, this category could have been a platform to honour young producers and content creators. I would have nominated people like Legend Mangqele — a young producer who has put out some great shows like Living The Dream With Somizi, Vuzu Dinner, VEntertainment and the upcoming Being Bonang. I could also give some recognition to scriptwriter Phathu Makhwarela — who is responsible for writing some of the most popular tv shows in SA right now; iGazi, The Queen and Rockville. 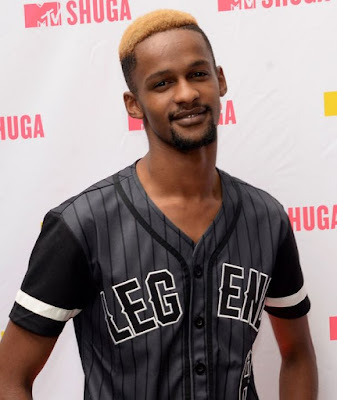 I would also add Youtuber Sibu Mpanza or photographer Thick Leeyonce. These people have made quite an impact on the creative industry in the last 2016/17 year. I genuinely think this was a missed opportunity for the awards to make a bold statement about supporting new talent. I know some people will read this and see it as a hit piece on this young man but I hope many of you will read this on its merit as a cautionary piece to the industry not to elevate people before they can prove that they have something more to offer the industry. In fact, allowing people to build some semblance of career traction before we shower them with awards could actually be beneficial to them. Often we see people in Mzansi being lauded as stars before they have even built a career, which results in them burning out too quickly. Allow this young man and others like him to earn their stripes before we put celebrity/star labels on them — which could in turn result in putting pressure on them to live up to the labels' expectations before they could hone their craft. We can not allow the narrative to be; for you or your talent to be recognised you have to be friends with or be related to celebrities. Talent and a body of work should be what gets you the recognition.